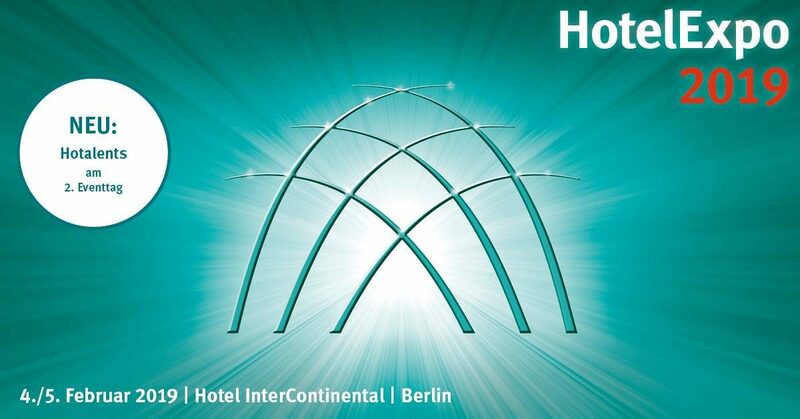 On the 4th and 5th of February, the most important innovations and upcoming trends in the hotel industry will be showcased in Berlin as the German Hotel Congress and HotelExpo will take place. This year, VINN will be there once more, when at the beginning of February more than 1.100 decision-makers of the hotel business will come together to discuss the latest developments in their industry or to attend the “Hotelier of the Year” award ceremony. 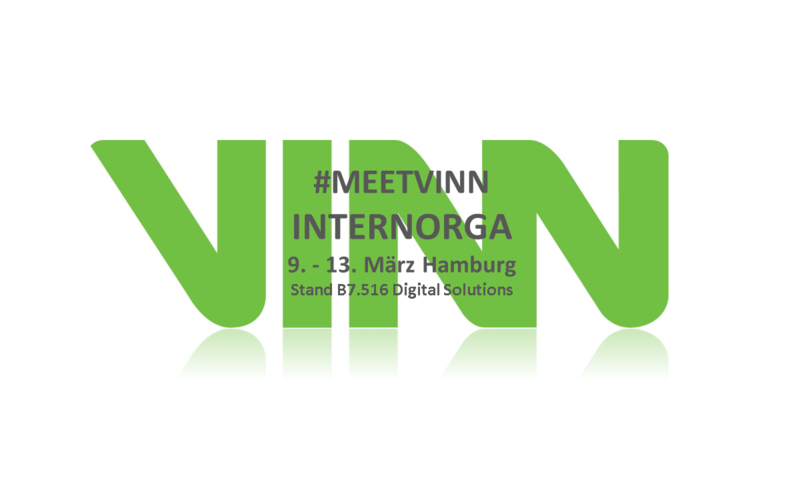 Meet the VINN team on both days, either at the HotelExpo at booth 3 or at the award ceremony on Monday evening. Since mid-March 2018, the VINN GmbH, with CEO Frank Gerhardt as representative, has been a member of the German Working Group Hotel Real Estate “Arbeitskreis Hotelimmobilien”. 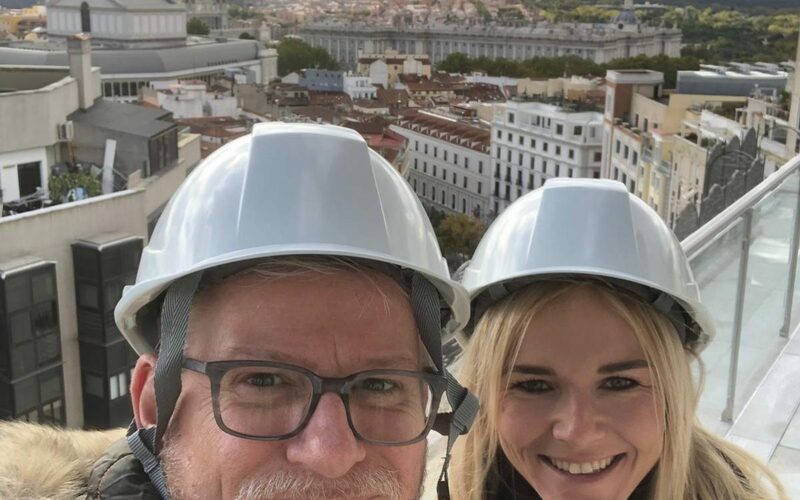 The Working Group Hotel Real Estate is an independent association which comprises different occupational groups and consists of actors in the D-A-CH region who are dealing with multiple perspectives on hotel real estate. We from VINN support these goals and look forward to an open and professional exchange with the members at various events. More information (in German) about the Working Group Real Estate can be found here. Yesterday, the time had come at the Internorga in Hamburg. 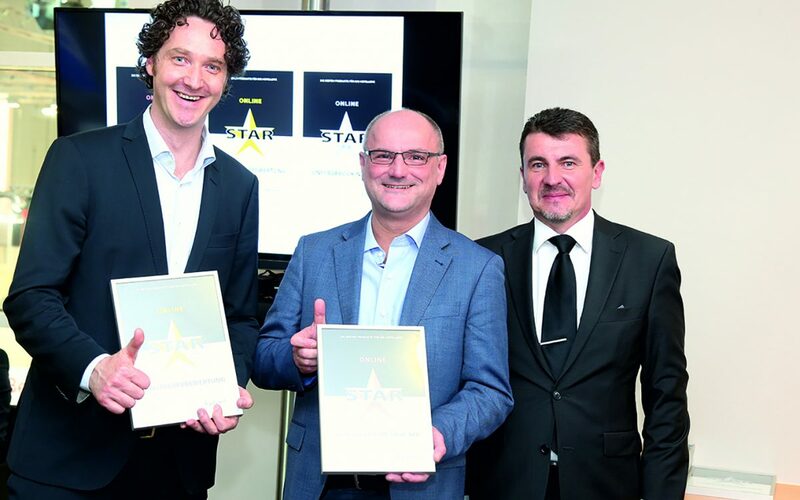 The Star Award 2018 of the magazine Top Hotel was awarded in 15 categories as part of a festive ceremony. VINN is very pleased to have won the bronze award in the category Online. From March 9th to 13th you can meet us at the INTERNORGA in Hamburg. You will find us in Hall B7 – Booth B7.516 in the Digital Solutions area. 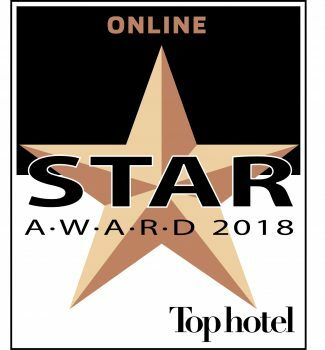 Of course, we are especially looking forward to the award ceremony of the Tophotel Star Award on Sunday during the Internorga. VINN is among the three finalists in the Online category. 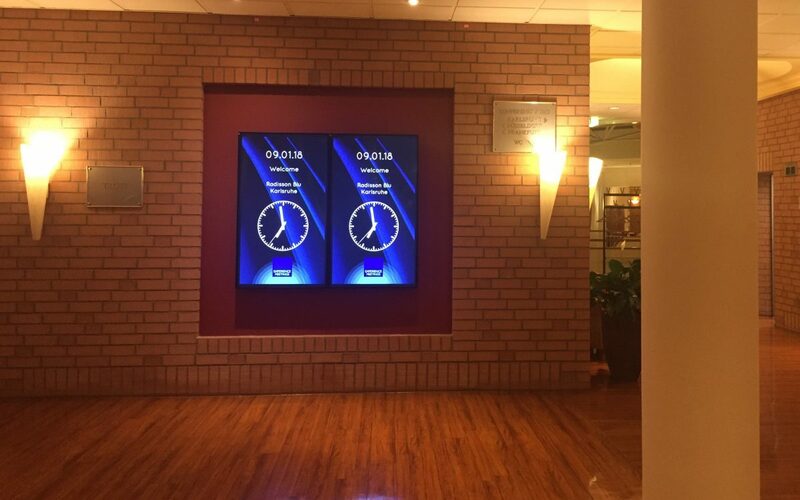 Recently, VINN was able to install 23 Digital Signage Monitors by Otrum in the Radisson Blu Hotel in Karlsruhe Etllingen in the lobby and in the conference area and put it into operation via a central switchboard. The Radisson Blu Hotel Karlsruhe – the business hotel with 199 rooms and 19 state-of-the-art conference rooms – surrounded by greenery and close to the Karlsruhe center. We have just been confirmed that the VINN CEO, Frank Gerhardt, has received a live slot at the ExpoStage as part of the Hotelexpo on Monday, January 29, at 2:45 pm. The VINN topic: Staying in the digitization gap – the stony path of digitization. The ExpoStage: Multi-faceted stage program – innovative technical input – from professionals for professionals as part of the hotel expo 29. – 30. January 2018 in Berlin. More information about the hotelexpo 2018 and the program of the first day with VINN session. to be able to accompany this special hotel project.